It is too easy for young ladies who are in their twenties to take their beautiful skin for granted. We have finally past the stage of having the period of raging hormones and annoying pimples, our skin has finally stabilized. And of course the idea of fine lines and wrinkles seems a distant, but with all the junk food indulgences, all-nighter study sessions and bad air quality, all that speeds up the aging in our skin. It is in these formative years that preventative care and early treatment can be most effective in maintaining the precious youthful glow that we have. That is why I chose to apply the Japan Gals VC + NanoC Mask everyday to maintain my youthful skin, it's really affordable compared to the other anti-aging skincare since I'm still a student. A daily mask with luxury beauty essence for healthy and younger looking skin. Instructions are in English, no worries! It also has a zip lock to seal it every time after use. Your mask maintains it's freshness in this packaging! 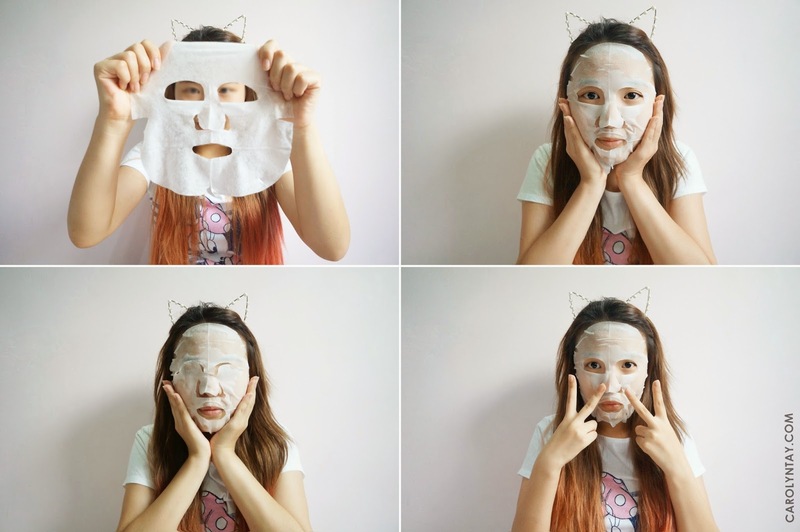 VC + NanoC Mask includes vitamin C and nano collagen which helps the skin to be elastic and moisturized. You just need 5〜10 mins on a daily basis to achieve a healthier and younger looking skin. I personally love this mask because it did a good job moisturizing my skin. 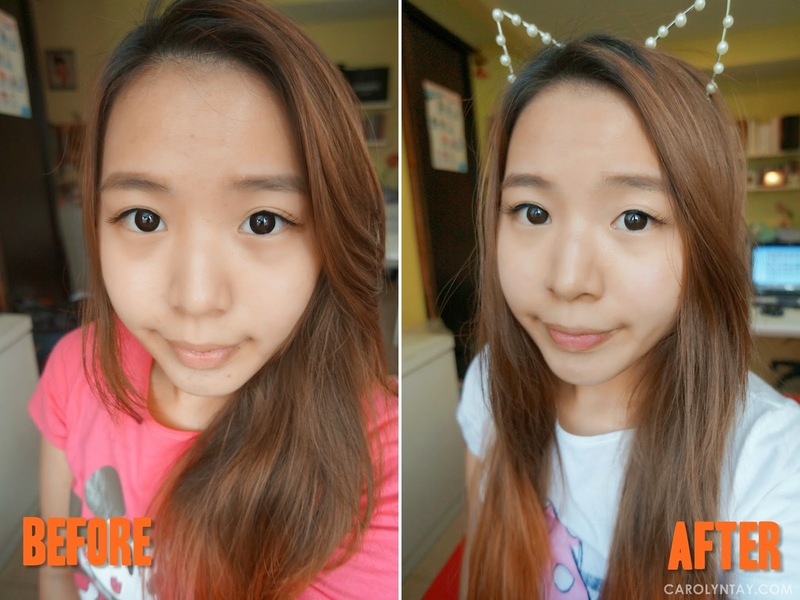 My skin is definitely clearer, glowing and more supple after one pack. It doesn't irritate my skin at all! I prefer to store it in the fridge and use it at night before I sleep.